Don't you love when things look expensive but aren't. 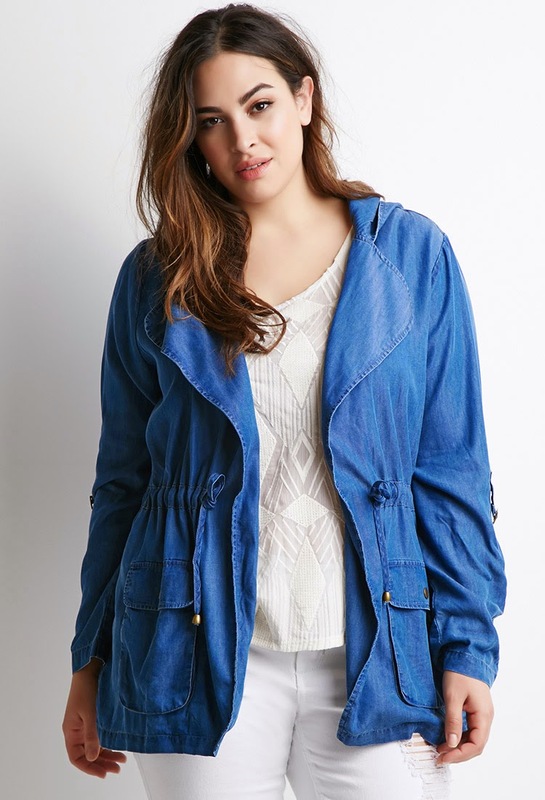 This denim utility jacket is only $39.90! Shocked? Me too. Get it here.